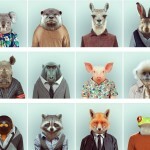 These animals are looking fine. 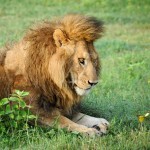 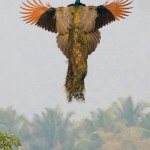 via ZOO PORTRAITS. 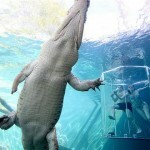 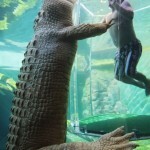 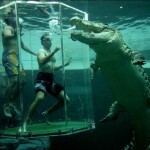 If you’re like me and like getting your adrenaline going the Cage Of Death crocodile dive experience is right for you. 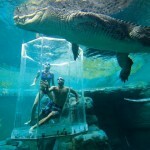 Operated by an over-head monorail, the Cage of Death suspends you over the beast’s lair before submerging you into the murky waters to fend for yourself. 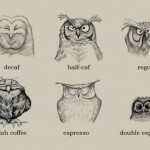 Casey Girar’s Alphabet Animals on the Behance Network.